Headquartered in Manahawkin, New Jersey. The Cheer Gym Parent Foundation is a non-profit foundation that fosters relationships between the cheer gym cheerleaders, their parents and the local community. The foundation works as a liaison to develop fund raising opportunities for its members. Each member of the Cheer Gym Parent Foundation gets a personal account. All the money they help raise gets deposited into their individual account. The funds are then used to pay for each member’s individual competition/travel expenses. Philanthropist and Humanitarian, Howard Schoor and his charity, The Schoor Family Foundation was proud to recently become a corporate sponsor for The Cheer Gym Parent Foundation, a greatly active foundation for young people. You can help as well. Get your pom-pom’s out and support this great cause. 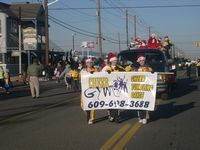 To get involved visit http://www.cheergymforfun.com and to learn more about the Schoor Family Foundation visit http://howardschoor.com/. Just like many organizations throughout this great country, the Jewish Federation of Monmouth County was formed to strengthen the Jewish identity throughout the local community and the world. The Monmouth County Federation amongst other missions, it strives to facilitate Jewish learning, encourage acts of loving kindness and practice righteous deeds. With over 72,000 Jewish people living in Monmouth County, this federation is very important to the local area. It helps coordinate various events and raise money for Jewish related initiatives including Birthright trips to Israel and Jews in need around the world. Philanthropist and humanitarian, Howard Schoor is one person who has been very active in the Monmouth County Jewish Federation and its surrounding community. 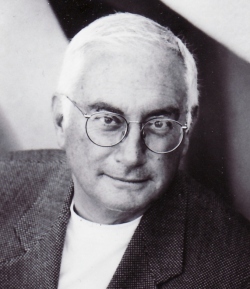 As a former Director and Vice President of the Foundation, Mr. Schoor worked diligently to encourage and support Jewish education throughout the local area and to strengthen the relationships between the people of North America and Israel. 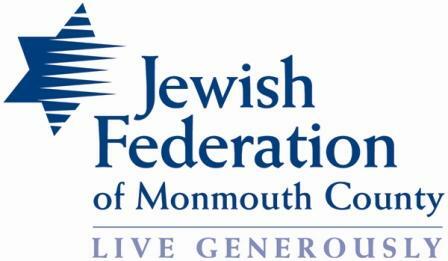 To learn more about how to get involved and to donate to the Jewish Federation of Monmouth County visit http://www.jewishmonmouth.org and to learn more about Howard Schoor and his accomplishments visit http://howardschoor.com/.